Taipei, Feb. 10 (CNA) Employees in the utilities industry are the top earners in Taiwan, according to the Directorate General of Budget, Accounting and Statistics (DGBAS). Data compiled by the DGBAS shows that the average earned income in the utilities industry, comprised of regular wages and non-regular wages such as overtime pay and bonuses hit NT$97,578 (US$3,173) per month on average in the first 11 months of last year, much higher than the national average of NT$52,059. 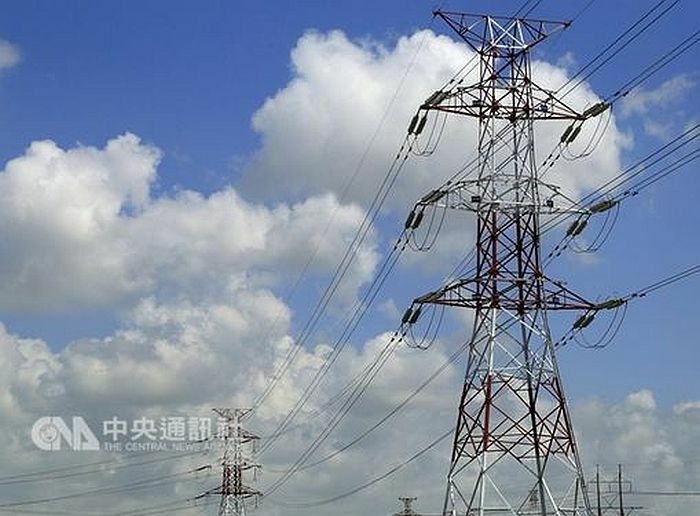 The DGBAS said the median earned income in the utilities industry, led by state-owned Taiwan Power Co., reached about NT$1.196 million on average in 2017, indicating that more than half of the employees in the industry pocketed more than NT$1 million per year.